Silk Plants: Pothos Bush 39 in. 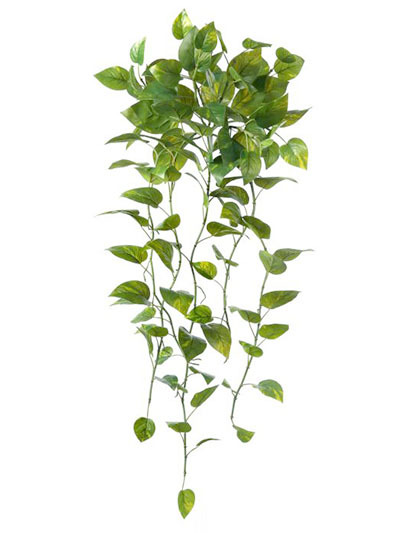 This gorgeous Pothos Bush features eleven thick tendrils that are lined with smooth, lush leaves. You could fool anyone into thinking this stunning silk plant was real.